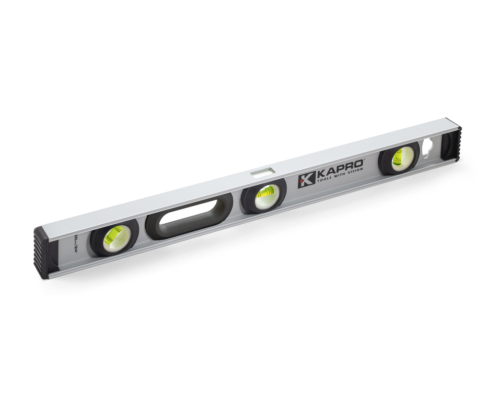 Kapro is a leading laser levels manufacturer. Our professional layout, marking and measuring tools help the professional get the job done right. Kapro is a global manufacturer and developer of innovative hand tools for the professional market.